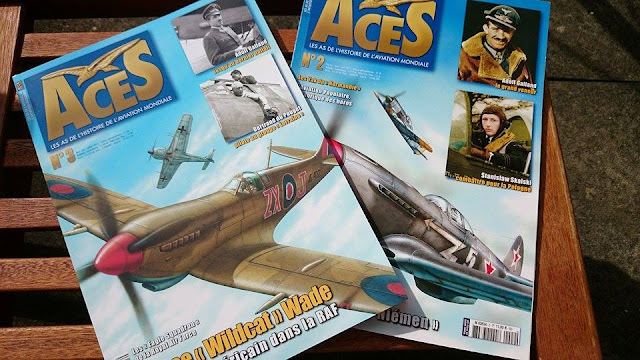 "Aces" is the quality new quarterly aviation title in French from the leading independent publisher Heimdal under the stewardship of Georges Bernage ("39-45 Magazine") and the latest issue (no. 3) has just arrived. Editors-in-Chief are Many Souffan and Jean-Charles Stasi both well known for their diligently researched books and articles. Contributors include well-known 'specialists' such as Arnaud Prudhomme, Phil Listemann and Jean-Yves Lorant. This is an excellent title - 100 pages, A-4, card covered, 11 Euros, French language. Front page feature in No. 3 is the American RAF ace Lance 'Wildcat Wade' - a dossier full of insights and new info and photos over 36 pages. Below; two-page spread extract from issue No.2 feature on Stanislaw Skalski, interviewed by author Souffan in Warsaw in the year 2000. In their latest editorial the editors acknowledge the point raised in my previous report and have elected not to confine themselves to bios of aces within the strict meaning of the term (five victories). Issue no. 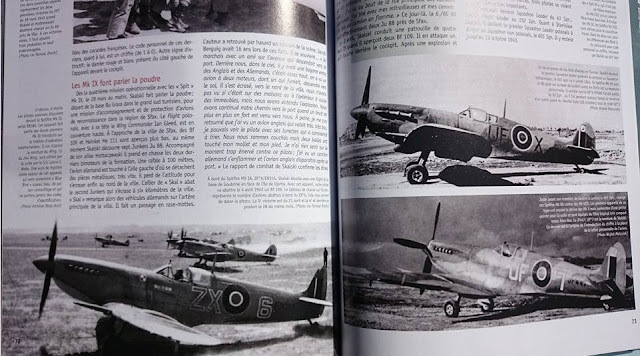 3 thus features some welcome features on lesser known airmen such as Bertrand du Pouget, bomber 'ace' of the Groupe de Bombardement 'Lorraine' while Many Souffan retraces the career of 249 Sqn Hurricane pilot Henry Bouquillard, one of the small troupe of French pilots to fly during the Battle of Britain. 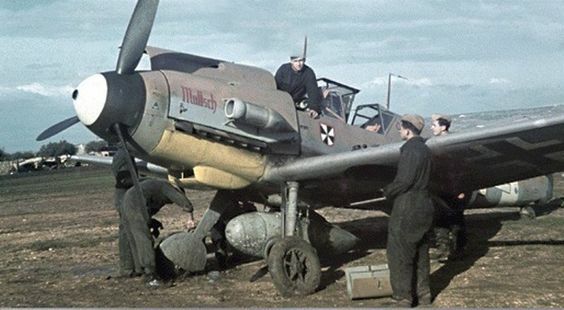 Later wingman to René Mouchotte, Bouquillard was the first Free French pilot to score a victory over a German bomber - a Dornier 17 of 6./KG 2 claimed as a probable on 16 October 1940 - and the first to be killed in combat in the RAF. While many leading aces careers have been dissected over and over, 'Aces' the magazine has undertaken to bring new and undiscovered facts, photos and artworks about the leading aviators in the history of air combat - and their machines - to a wider audience under the by-line 'Get closer to the aces and their machines!' Issue no. 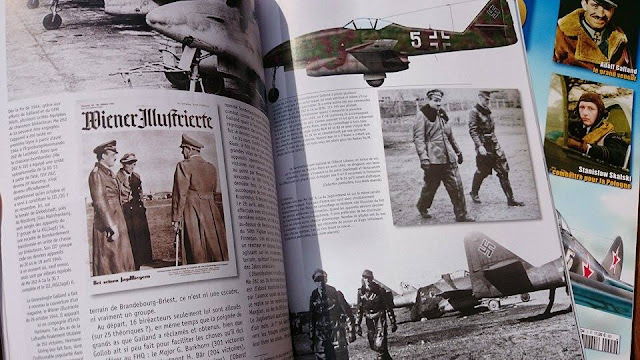 3 completes a long bio of Adolf Galland detailing his career as General der Jagdflieger. Part One of this feature appeared in issue No. 2.